TowerClub is Celebrating 30 years! 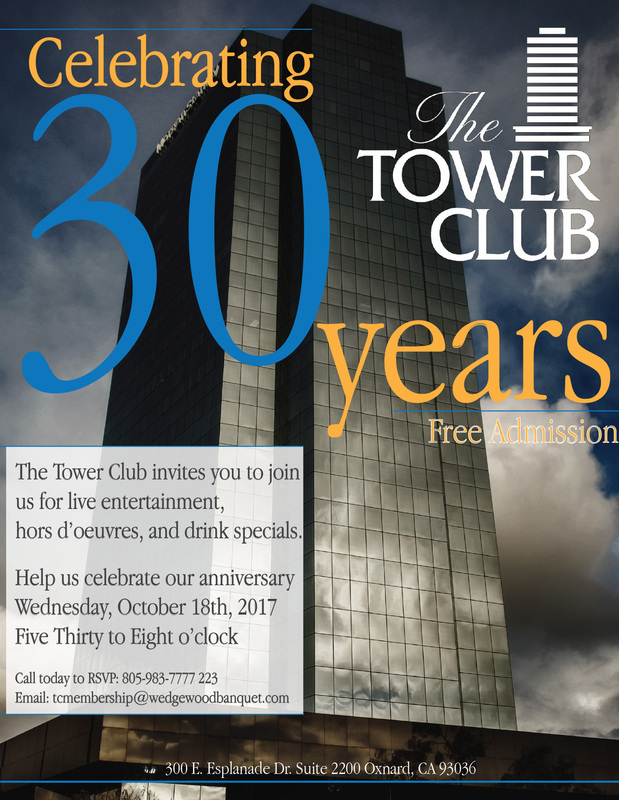 You are here: Home / Event / TowerClub is Celebrating 30 years! hors d’oeuvres, and drink specials.